We purchased this about two years ago because the grand kids love milk shakes. It was a good purchase. Works great, clean up is easy and the kids can use it without me worrying they will get hurt. Once the milkshakes are made it makes for great family time while we talk and enjoy our creations. 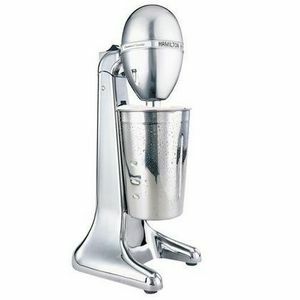 Reminded me of one that I would use as a kid to make milkshakes. 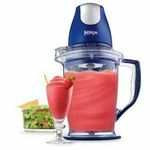 Super easy to use that even my kids enjoy helping me make milkshakes. 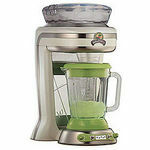 We use this to make milkshakes, its easy to use and easy clean up. 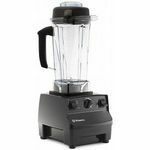 I USE MY blender for all my kitchen needs no job to big or small .I Need a powerful blender and Hamilton beach classic help me alot with my recipes. 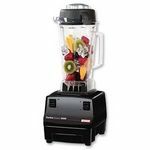 I have tried other blender in the past MOST don't have the power like Hamilton Beach Classic and it affordable. 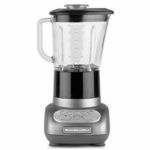 THANK YOU SO MUCH FOR THE FINE BLENDER.